The most complicated thing is Bus Unit (B/U), which handle complex task to grant access to various internal devices for two external buses : Sub-Bus and Main bus. Sub-bus connects CPU with PSX SUB-system (CDROM decoder, SPU, BIOS and PIO). Main bus connects CPU with DRAM and GPU. 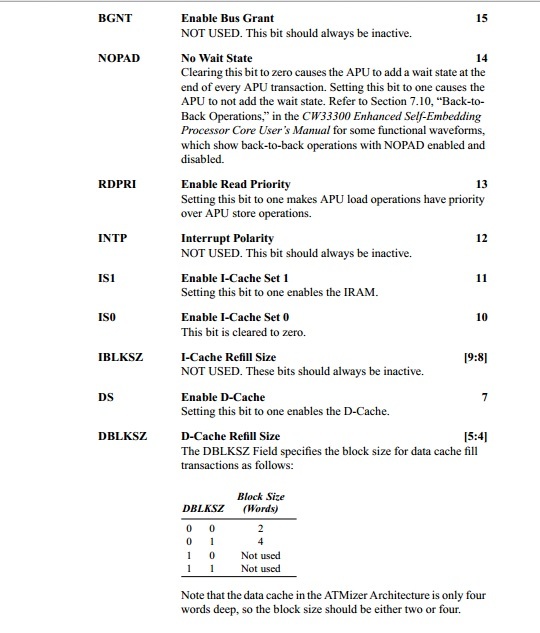 All things are act together under PSX CPU Bus Unit sofisticated control. Unfortunately, I couldn't find the rest online anywhere. 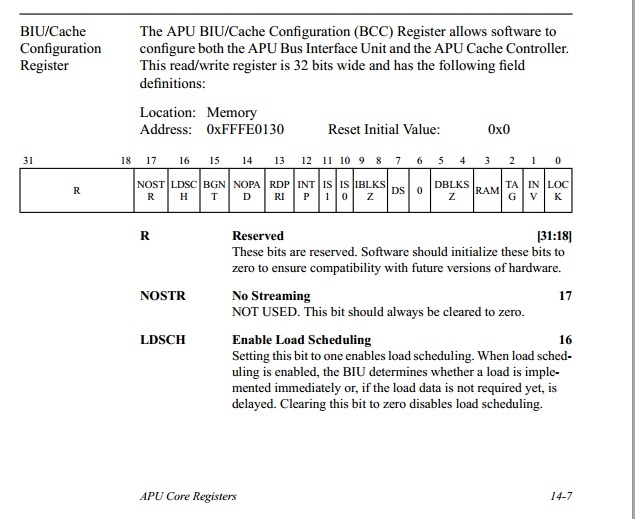 However, the "L64360" uses the same RISC core and describes a few of its registers; the mysterious register 0xfffe0130 is explained on page 14-7 of the manual. I tested a few of its bits a while back, and it definitely is the same register. For example, I could turn "load scheduling" on and off with bit 16. Cool. Good finding! 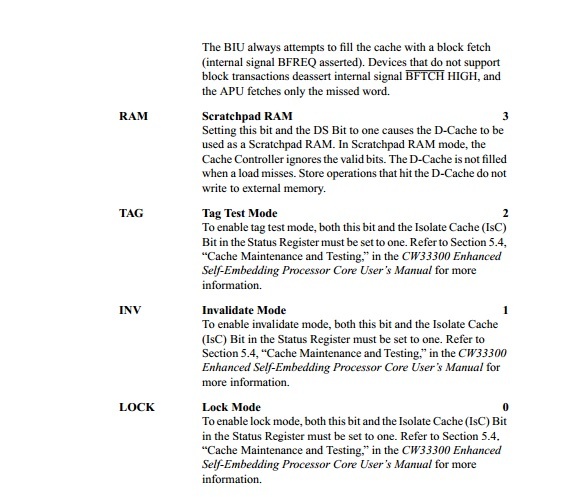 Very nice to see official specs for FFFF0130 cache control, and for the COP0 debug registers!